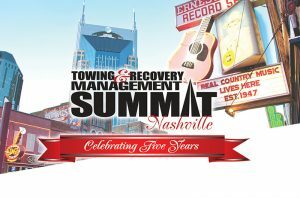 WINTER SPRINGS, Fla., April 12, 2018	(Newswire.com) - Meet a new generation of towing and recovery company owners and operators at the Towing and Recovery Management Summit, to be held July 25 - 27 in Nashville, Tenn. 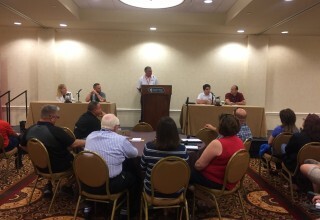 The towing and recovery industry has been revving its engine for the next generation of towing company leaders. As current leadership retires, companies are sold or merged, a new corps of towing and recovery management is emerging. Don't miss the opportunity to listen in as the most influential young people in the towing and recovery industry talk about issues, ideas, management styles and digital trends at a seminar titled, "40 Under 40 Networking Roundtable," a special session scheduled for Thursday, July 26, at the Tow Summit at the Gaylord Opryland Resort. "I’m seeing a changing business model," says David Williams, vice president of Nashville, Tennessee-based Tow Pro Services Inc., who is under 40 years old and a driving force behind the special Tow Summit session. "Technology and the industry are finally getting together and opening up a lot more opportunity." Social media, specifically, is having a big impact on many industries, including towing and recovery in ways such as company reviews and ratings, photos posted by customers and employees, and more. These raise questions about company policies as well as legal issues to be addressed. The next great idea may come from the under-40 group, who are based in states from Massachusetts to California and points in between. These select innovators, trendsetters and people to watch may inspire other under-40 towing operators to reach out and become a strong networking group in which they can learn from each other. 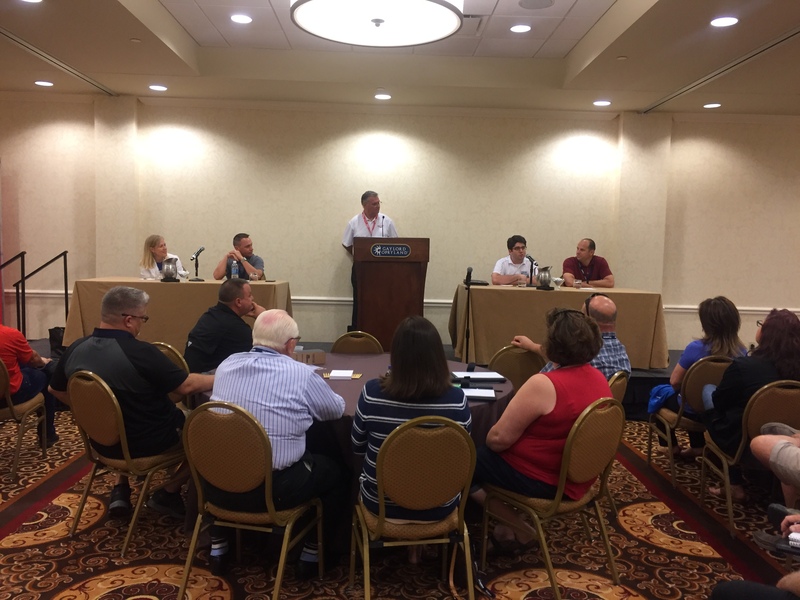 Founded in 2014 in the belief that towing company owners and decision-making managers would be more comfortable in an environment limited to their peers, the Tow Summit combined learning, networking and fun for its forward-thinking attendees. In five short years, the Tow Summit has exceeded expectations, becoming a singular industry event. For details about the Towing and Recovery Management Summit hosted by "Tow Times" magazine contact Christine Weaver at cweaver@towtimesmag.com or 407-706-6848.